We offer effective and inspiring lessons and training to students from any schools at Trinity Montessori (9221 Woodbine Ave. at 16th). (No class on TM’s PA days, March Break and all long weekends and the same Tuesday). 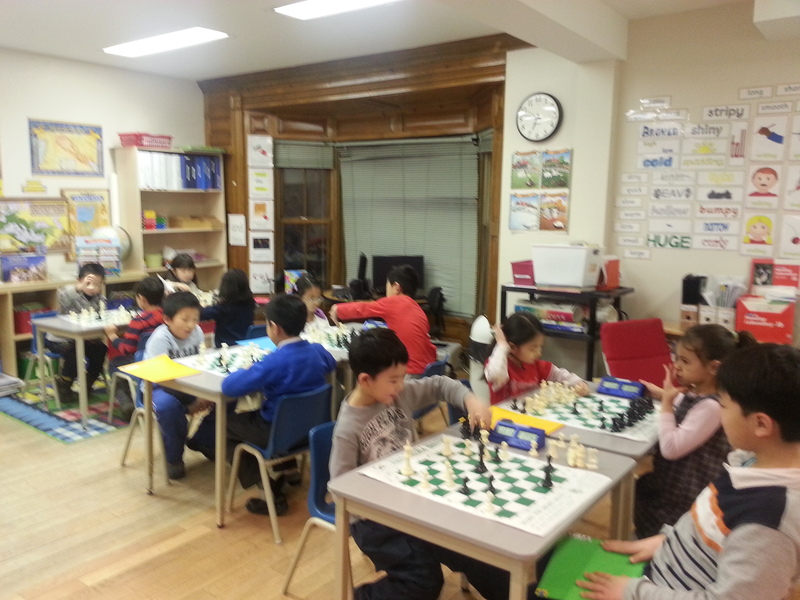 50-60 minute chess lessons with a focus on small groups of students. Maximum students per group is 6. Summer: July 9,16,23,30, August 6, 13. – 6 Tuesdays plus a make day on August 20.